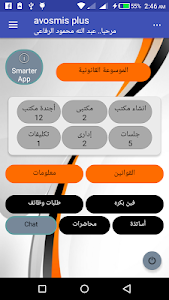 -Have you ever wondered when you will get an application on your phone that will give you full benefit and trust ? 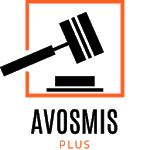 -Do you want to show off features that have not yet been released in any other application? 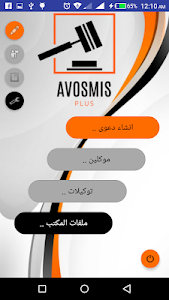 -Simply switch any application on your phone to avosmis Plus. It's basically a version you can trust, and its easy use with magical capabilities not only helps save time but is a hidden person standing by you whenever you want. What we offer is a neat list of the most useful applications, thus reducing your time and meeting your needs in need to be always aware of everything. 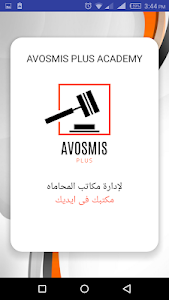 Afmosys Plus believes that the integrity of the legal profession is one of the integrity of half of the society and therefore makes a simple contribution to raising part of the physical and psychological support by providing lawyers with a symbolic annual subscription and providing future services to them by increasing the legal material updated during the year. . With the assurance that protecting your data is a big responsibility and we take it very seriously. We emphasize that our experience is professional in nature for you. 1. Set up an office or more. 2. Manage your office (s) for each individual office. 3. Follow up your sessions - administrative - distribution of meetings to the lawyers of the Office and follow them moment by moment. 4. You can distribute the work (mandates by date) to the lawyers of the office with follow-up. 5. 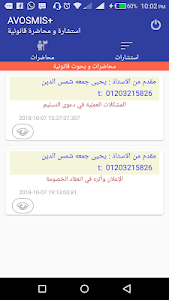 In order to reduce the burden, we have created an internal application (Ant fin bokra) and follow up all your requests with the service provider. 6. You can make an announcement (always free) and modify it as you wish at any time without interference from us. 7. Comprehensive legal library - We promise you to update permanently without an application update. 8. Search for registered attorneys and those who have made a declaration. 9. Door to request jobs or job search (forthcoming version). 10. Do not forget to communicate between you there is a chat (forthcoming version). 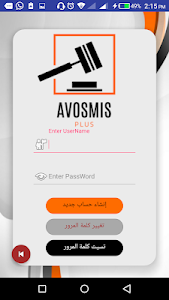 Similar to "avosmis Plus academy (Law Office)"